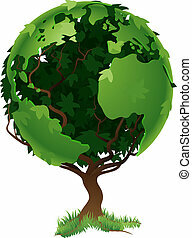 Green tree globe earth world concep. 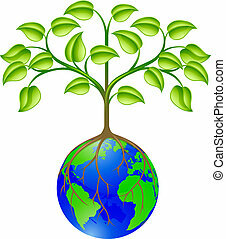 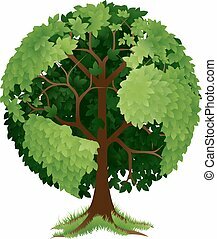 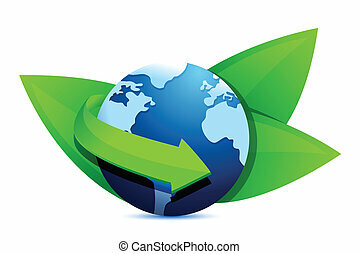 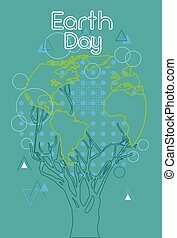 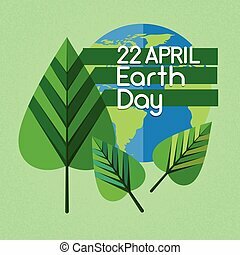 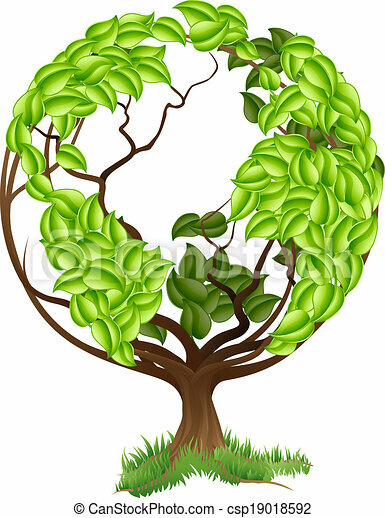 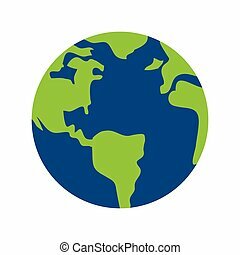 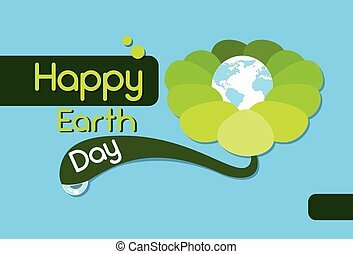 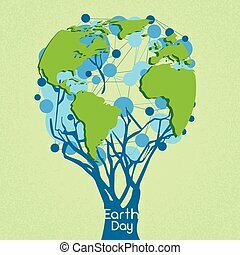 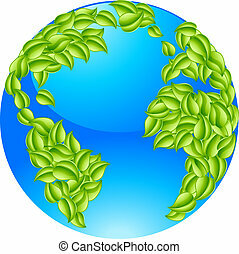 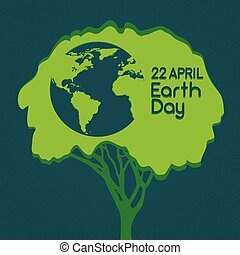 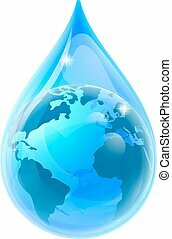 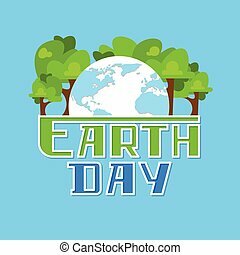 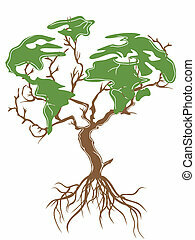 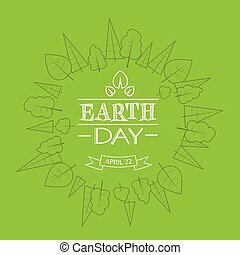 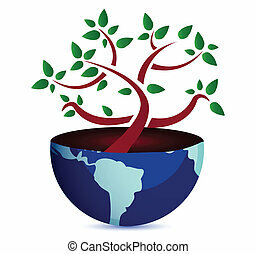 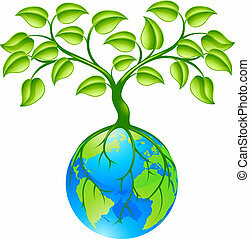 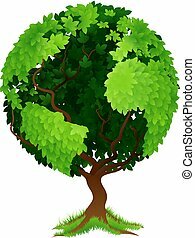 Green tree globe earth world conceptual illustration of a tree growing in the shape of a globe. 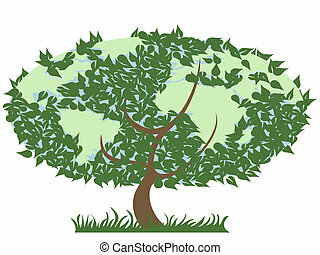 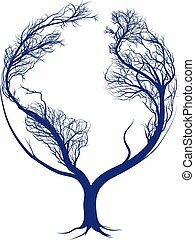 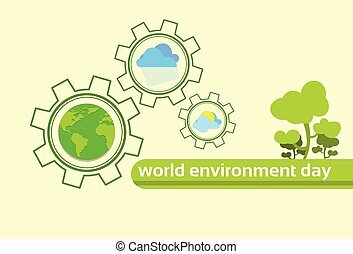 Concept illustration of planet earth world globe with a tree growing on top. 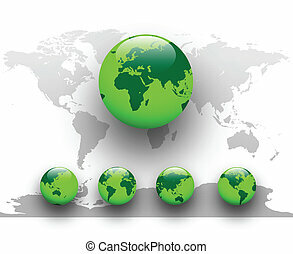 Any number of green environmental or business growth interpretations. 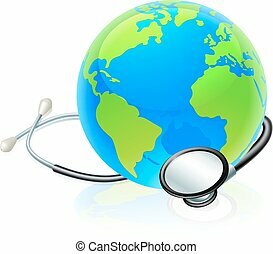 An earth world globe with a stethoscope wrapped around it. 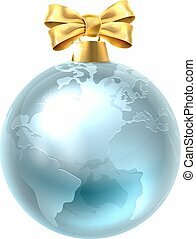 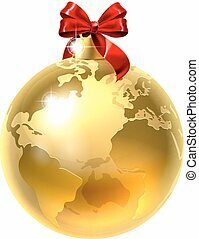 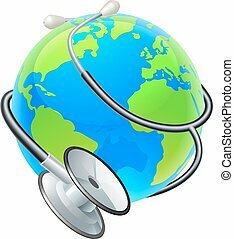 Conceptual illustration of a stethoscope wrapped around an earth world globe. 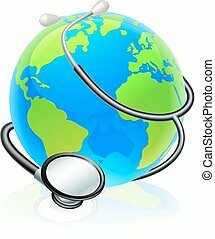 Heatlth concept illustration of an earth world globe with a stethoscope wrapped around it. 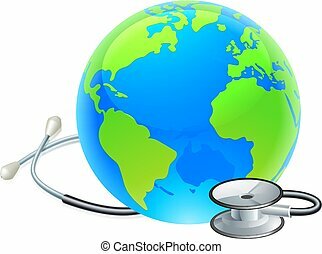 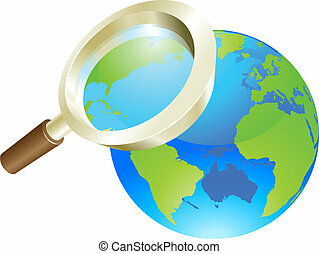 Conceptual illustration of an earth world globe with a stethoscope wrapped around it.